Love love love the design Char!!!! You have to send me some. 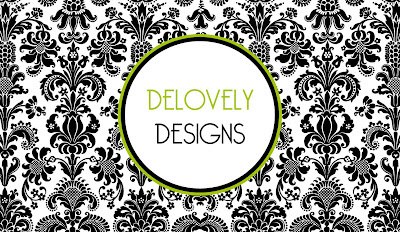 Your designs are great and your blog is fabulous!! Will definitely be a daily read.. BTW~ Love the business cards!! 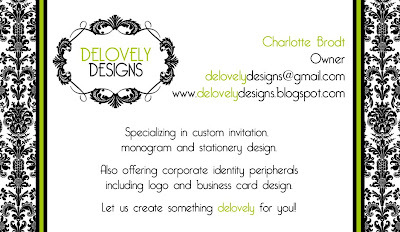 New to your blog...gotta say I love the design (they're my wedding colors). You have a great eye for creative peices. These are absolutely gorgeous! I love them! Thank you everyone! I love them as well and am glad to hear that you all like them too!